« Gods, God, No God: Can We Accept Them All? Earlier this year many of us participated in an Appreciative Inquiry process to learn from each other what it is that we care about in our past, what we want to keep and leave behind on our continuing journey and what we want the future to look like. This next year we will be choosing a settled minister. Much change is in the offing. How will we continue to build our beloved community? 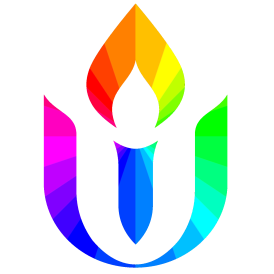 Some reflections on where we are going as I begin my year as the president of the Boise UU Fellowship board.